But within the LHC, the energy is squeezed into an extremely small space—about a million, million times smaller than a mosquito. It is this intensity which causes the particles to be smashed apart. 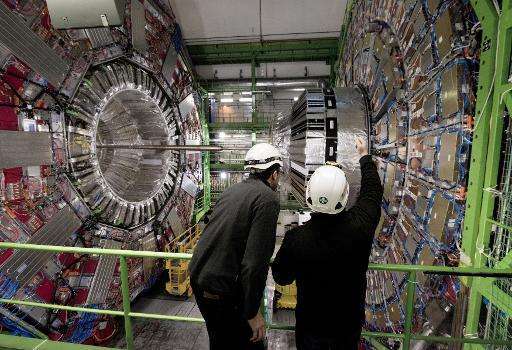 which particle are we targeting to discover next ? Good luck in new discoveries. 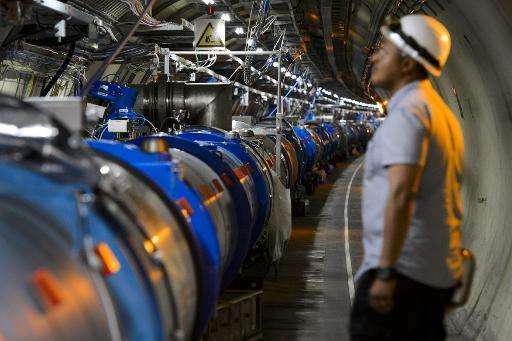 But first they have to re-discover Higgs boson again since the previous data was methodologically inadequate to make firm statement of Higgs boson detection as pointed out by Danish researchers last year. New discoveries? By this way? Strangely. 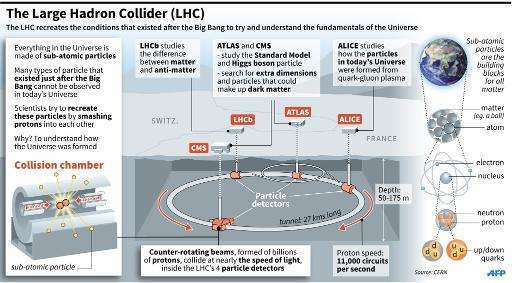 If God particle created you, how can you attempt to create or discovered 'hidden God particle? I think that's, which deals with tens of thousands of scientists, it's an uphill battle. You were doing something better, because it will work for nothing and wasting money unnecessarily.